A masterful work by a humble unassailable expert. 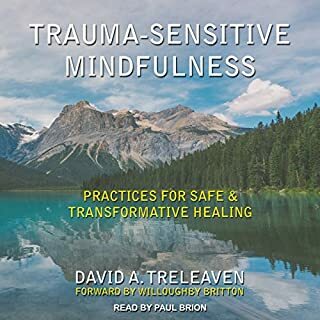 I was introduced to this work to help understand and free myself from a very traumatic past. 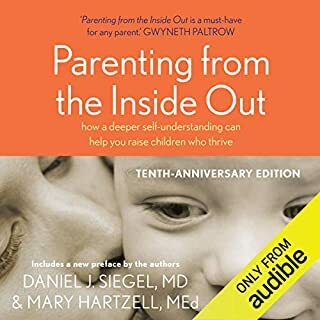 I recommend the book to anyone who knew pain growing up, any parent who would like to ensure they don't pass on their own pain to their children. Every human could benefit greatly from reading and understanding the concepts of the mind within this book , loved it ! 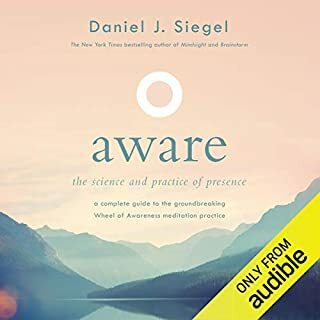 one of the best books I've ever listened to , thank you Daniel . What a gem of a book. Very well written and narrated and packed with vast amounts of extremely useful and enlightening content. This book will change the way you are the world. It is essential to mental health that we view each other as a whole entity. 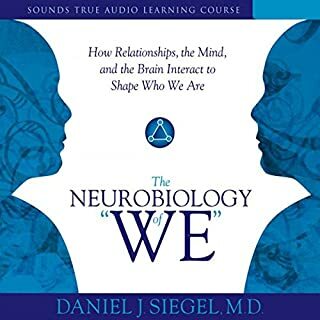 Daniel’s understanding of the physical properties of the brain, along with his understanding of how the mind can engage in activities that can harness those psychical properties of the brain to create lasting positive change to a suffering person is a piece of gold that should should be in everyone’s literary jewellery box. 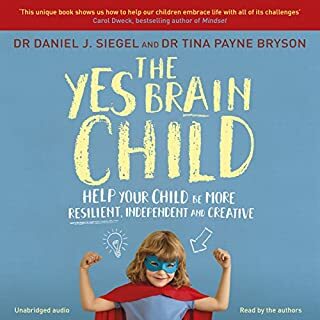 Daniel has found a way to help people of all ages learn to understand their life experiences and come to understand the complexity of the brain in a simple way that is easy to visualise and to understand well enough to integrate into people’s lives. 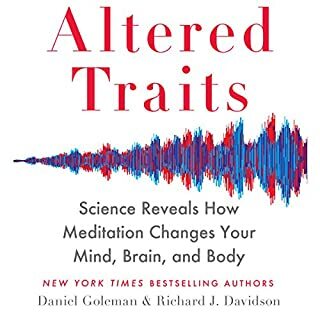 This book will change your life by changing your view of your mind and the world around you. I wish it was taught at schools as it would make our world a better place. relevant for discovering the self, wisdom about our own minds and how we think and transform. While the chapters are introduced with the worst New-Age tinkling and tone and the author uses a subdued voice as though he is speaking in a library, the content is so good that I have listened to the book 3 times already. I'll will go through it again soon. Plasticity is a recognized feature of our brain and the author provides proof, mechanisms and processes for your mind to change your brain. It doesn't matter if you are 9 or 109, you can modify the neuronal links and thicken your pre-frontal cortex increasing a host of social skills and improving your relationships with your spouse, friends and customers. If you could sum up Mindsight in three words, what would they be? What was one of the most memorable moments of Mindsight? The fact we all see different things when we look at the same object based on our past experience. 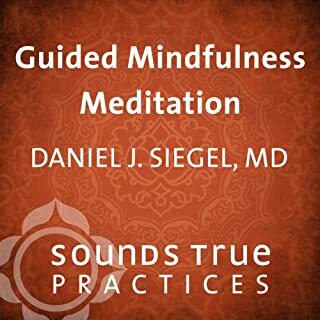 What about Daniel J. Siegel’s performance did you like? Good balance of science and anecdote. the case studies really help to illustrate the points. The description of the brain is fascinating and easy to understand. 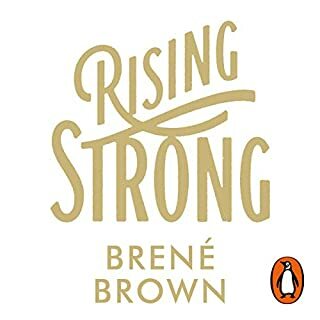 Great book for helping you think through your past and that of your significat other and how it has made you what you are and more importantly that you can change if you want to. 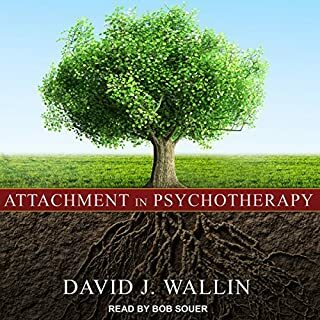 Brilliant audio book, it’s read by the author and it felt like having my own wise therapist telling me all the good stuff I needed to hear. 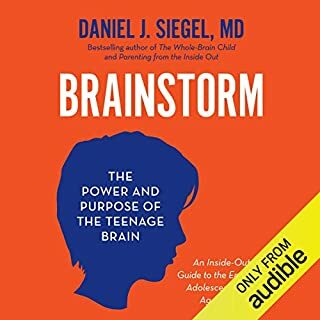 If you’re interested in the way the brain works and also interested in the way your particular brain works then this is for you. He is clued up on the latest research and suggests wise things to do like mindfulness meditation and taking exercise. It isn’t escapist listening so maybe not the best thing in the car if you’re already stressed about life. I’m ready to listen to it all again and I’ve also bought the book as a reference. Masterful! 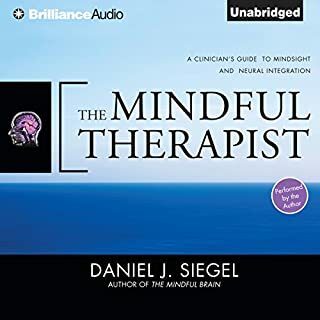 Perfect for a beginner like me in understanding the Mind! 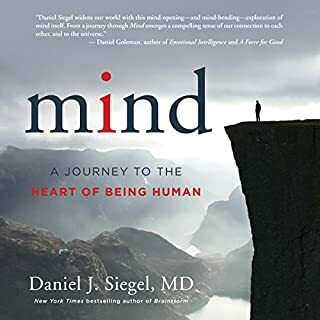 Daniel presents a clear and precise discussion on the interrelated manner in which the brain and the mind are inextricably connected. The first section is brilliantly simple in its explanation of how the mind and the brain work. The application of the theory discusses in section one interlocks completely! Awesome read! 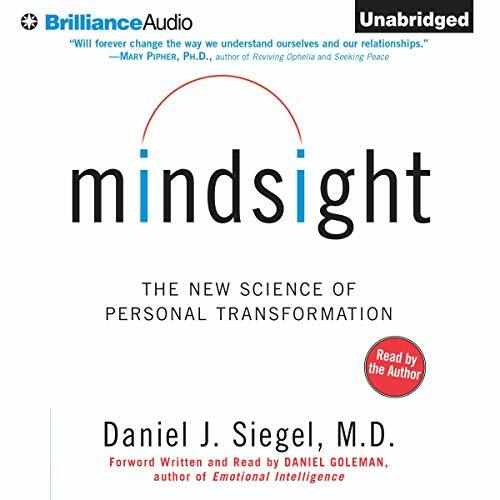 What did you like best about Mindsight? What did you like least? Novel way of looking at brain, mind, soul, body. 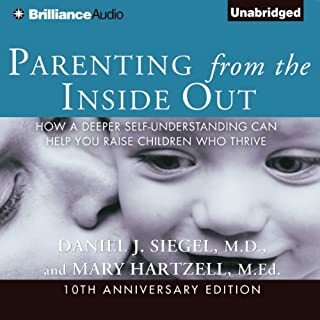 Would you be willing to try another one of Daniel J. Siegel’s performances? 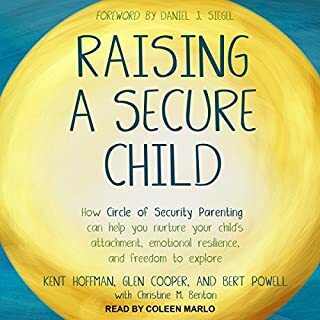 I am not sure if I will finish completely this audiobook without returning it. The reader is for me very difficult to listen to. The author has a hoarse voice which distracts me from proper concentration on the content. I wish, a professional narrator would perform the reading. I loved this book. Dr Siegel supplements scientific research and his own methods and techniques for coping with mental health issues, with really good case studies and great stories of people's journeys to health, discovery and personal development. I have pages of notes from insights gleaned and will listen again for sure! 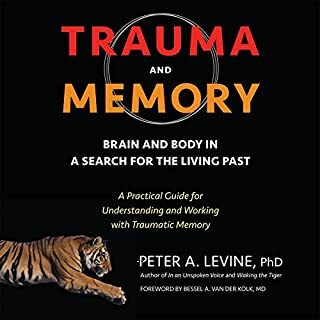 it is very technical at times but always accessible, and lots of complex neuroscience is revisited throughout the chapters in different contexts and stories so it really makes sense. 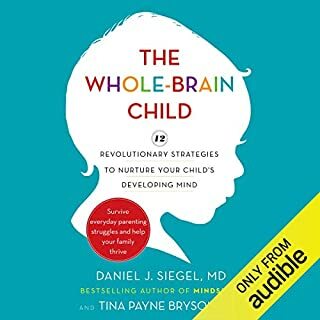 This book is about solving psychological issues by becoming aware about your own mental processes and brain quirks.The cases presented are really interesting. Even if you "don't need therapy", a part of you can probably identify with the problems, traits and troubles of the patients described. I wasn't too impressed by the theoretical framework and the couple of acronyms that the author offers, but the exploration of real cases was very interesting. Great explanation of our brain! Author fully explains our brain-emotion processes in "human" language. I slightly speeded up the record, but voice is nice and easy to listen. 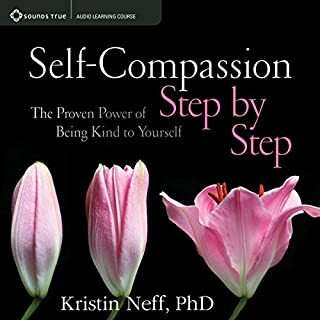 If you go through some emotional downs in your life, this book probably will explain why and how to solve them! Excellent structure, content and delivery. 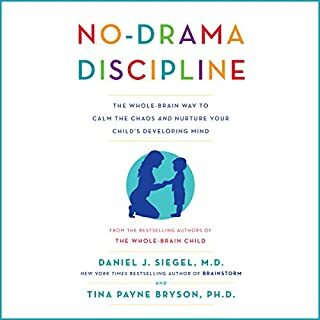 Also try, no drama discipline and the whole brain child by the same author. Thanks for giving sense to my world!